Hiroto Saikawa: "If there is going to be a tariff levied, then everyone will have to raise their prices." TOKYO -- Japan’s automaker lobby warned that prices will increase following President Trump’s new tariffs on steel and aluminum but said it was too early to say by how much. The Japan Automobile Manufacturers Association on Thursday said it is still waiting to see what kind of exemptions might be made for U.S. trading partners beyond Canada and Mexico. But the new tariffs on steel and aluminum imports to the U.S. are nonetheless expected to drive prices higher across the board, JAMA Chairman Hiroto Saikawa said. Saikawa also is CEO of Nissan Motor Co.
Trump said last week he will impose tariffs of 25 per cent on foreign steel and 10 per cent on foreign aluminum, despite a torrent of opposition from his fellow Republicans and the U.S. business community. Trump said the tariffs temporarily will not apply to Canada and Mexico, pending the outcome of NAFTA negotiations. He said other countries will be able to apply for exemptions based on their contributions to U.S. national security and how much they pay into alliances such as NATO. While JAMA expects prices to rise, Saikawa declined to put a monetary figure on the impact. That will depend on possible exceptions and vary by part and by manufacturer. 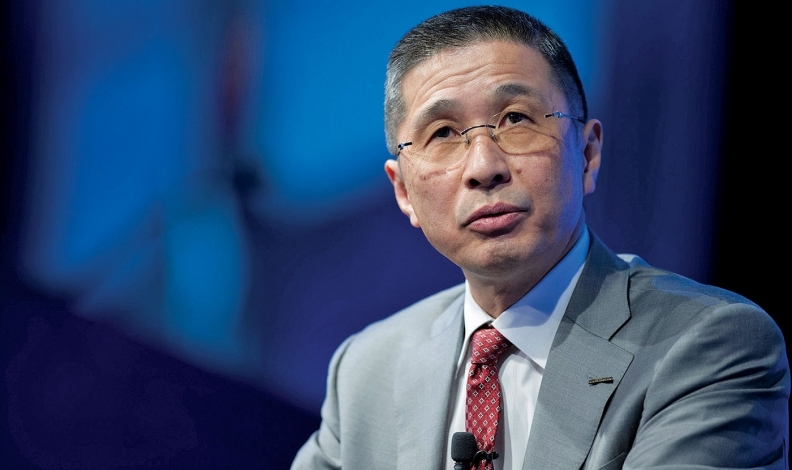 Japanese automakers, for example, already locally source much of their commodity steel, making steel parts less vulnerable to tariffs than aluminum products, he said.